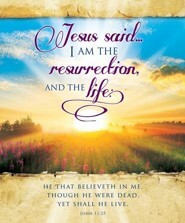 I Am the Resurrection Easter Offering Envelopes feature the Scripture verse: I am the resurrection, and the life: he that believeth in me, though he were dead, yet shall he live John 11:25 (KJV). 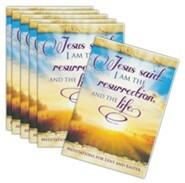 Envelopes measure 3" x 6.25" and arrive in packages of 100. 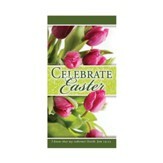 Matching Easter stationery supplies are also available. 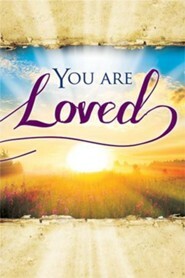 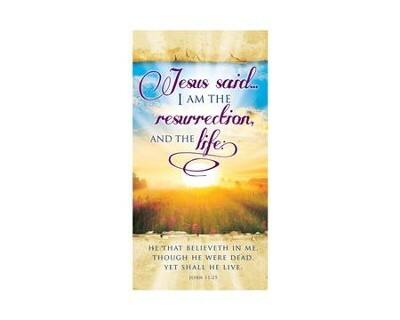 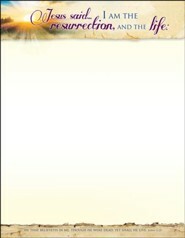 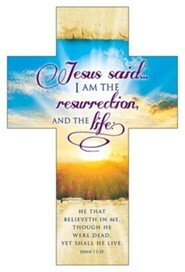 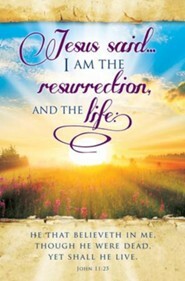 I'm the author/artist and I want to review I Am the Resurrection (John 11:25, KJV) Offering Envelopes, 100.